Meet Charlie Loyd : The guy who got a job because of a tweet. 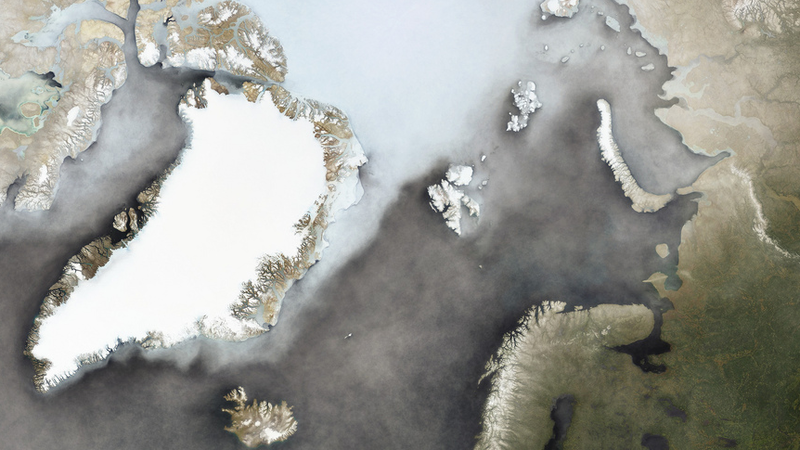 Charlie Loyd, a self-described satellite image enthusiast, perfected a better way to make maps with his customized approach to cloudless imagery. He tweeted a sample of his work to five top mapping companies. One of them, MapBox, replied within three minutes. That Tweet led to a phone call, an in-person interview, and ultimately, a job offer. While Charlie’s experience happened very quickly, this isn’t the first time someone has landed a job because of a tweet. Job seekers use Twitter for industry-specific networking chats (see this community-built public Google doc for a list of times and industries) and as a way to highlight their best work. His team developed a hashtag campaign to deliver an unfiltered view—straight from NPR employees—that gives prospective job seekers an authentic glimpse into the company culture. Connect: Follow people in your field. Ask intelligent questions and follow up with links to your best work. Add a link to your portfolio or resume in your Twitter profile. Make sure your photo is current. Participate: Host a Twitter chat to join an industry conversation. Demonstrate your commitment to the community with your time and effort. Don’t just list jobs; promote your company culture and values. Be nimble: Monitor all of your company’s Twitter accounts to be able to respond immediately to promising candidates. Make the first move: Seek out the best talent and take an active interest in their work. Ask thoughtful questions and offer to help facilitate a conversation with a shared connection, either within your company or broader industry.